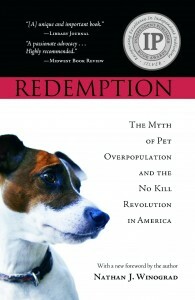 Redemption: The Myth of Pet Overpopulation and the No Kill Revolution in America is now available as an e-book for your Nook, iPad, Kindle, or other e-reader. You can purchase it on iTunes or the B&N Nook store. 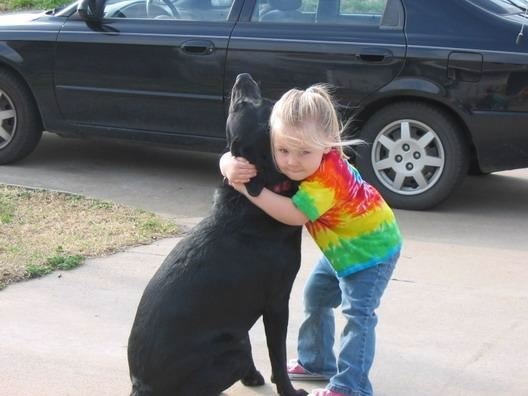 Now when someone challenges you on No Kill, the myth of pet overpopulation, why the cages are empty, PETA’s reign of terror, why feral cats have a right to live, whether we can adopt our way out of killing, the hows, whens, and whys of transport programs, saving pit bulls, and more, you’ll have it all at your fingertips. 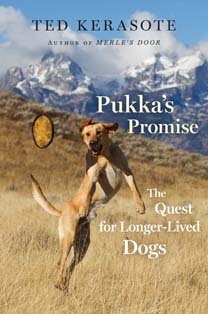 Redemption is called “powerful and inspirational,” “ground-breaking,” and “a must read for anyone who cares about animals.” Winner of USA Book News Award for Best Book (Animals/Pets), a Best Book Muse Medallion winner by the Cat Writers Association of America, a Best Book nominee by the Dog Writers Association of America and winner of a Silver Medal from the Independent Publishers Association, the book shatters the notion that killing animals in U.S. shelters is an act of kindness. 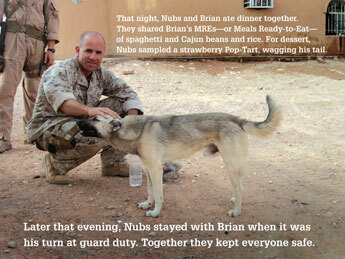 To purchase it as a regular print book, click here. Redemption for your Kindle is available by clicking here. You can also purchase Irreconcilable Differences, the follow-up to Redemption, as a print or e-book. Learn more by clicking here. Abbey isn’t sick anymore. Her spirit is here with me just like it stays in your heart. Abbey loved being your dog. Since we don’t need our bodies in heaven, I don’t have any pockets to keep your picture in, so I am sending it back to you in this little book for you to keep and have something to remember Abbey by. Let us all adopt just one more and help many more find a home!! Got a couple tips on some great dog lover books… Edgar Sawtelle, a story about a young boy who grew up on his parent’s kennel and farm. It’s a great story and hard to put down, but it is a little scary at times. The other book I just finished is Merle’s Door, another fantastic story about a beautiful dog and his owner. Merle is a lost pup near Jackson Hole, Wyoming. He finds himself an owner and they travel all over the Teton Mountains. They live in a little town called Kelly where Merle becomes the “doggy” governor and makes his publicity rounds each day; but his real love is hunting elk. I hope others will enjoy these two books as much as I have. A Golden Retriever Rescuer speaks up!